AP SA2 Exams Revised Time Table 2019: Hi Students here is an update about dates of AP SA 2 Exams for 1st to 9th Class i.e., Primary and High Schools. The Exams are expected to be held after completion of AP 10th Public Exams which are scheduled to be held from 13th April 2019 to 22nd April 2019. You may get AP 10th Time Table 2019 from Schools 360. As Elections are on way, AP SA2 Exams are postponed. As AP Assembly Elections are near, there is no further postponement of Exam Dates. Update as on 29th March 2019: Due to Elections in Andhra Pradesh, The SA2 Exams which are scheduled to be held from 13th April 2019. AP SA2 Exams new Time Table 2018-19: Andhra Pradesh State Government announced Summative Assessment2 SA 2 Exam Time Table for 1st to IX Classes for all schools in Andhra Pradesh. 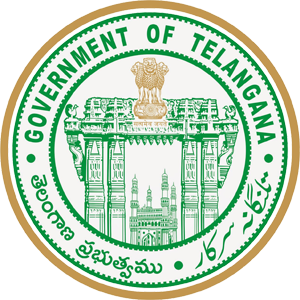 AP State Government Issued Summer holidays from 23-03-2019 to 12th June 2019 after Annual Exams. Andhra Pradesh School Education Dept Plans to Conduct SA2 Exams from 13th April 2019 to 22nd April 2019. 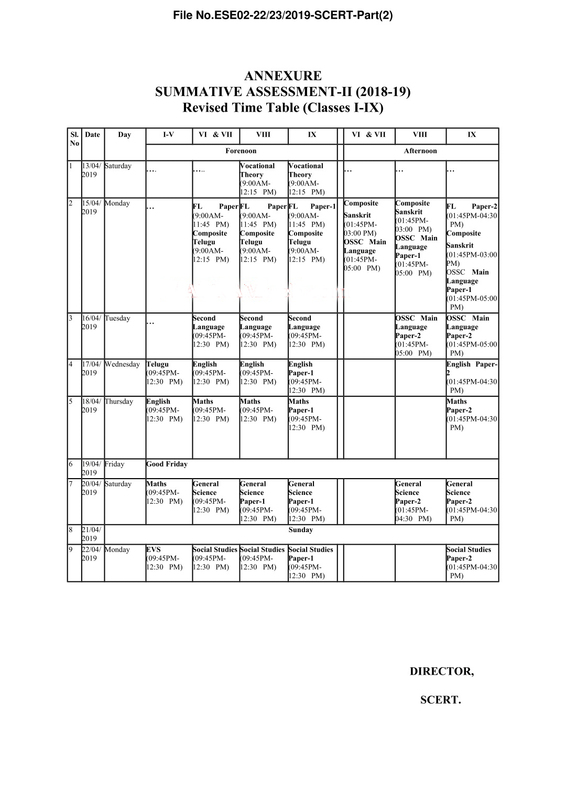 AP SA2 Exam Time Table 2019 | Andhra Pradesh Summative II (Annual Exams) Time Table 2019 for Primary & High School I to IX Class, Andhra Pradesh SA 2 (Summative Assessment 2) Time Table April 2019 – Exam Dates (13th April 2019 to 22nd April 2019). Andhra Pradesh Government Issued Summer holidays after SA2 (Annual Exams), Andhra Pradesh School Education Department Plans to Conduct SA2 Exams from 13th April 2019 to 22nd April 2019.